Excellent level of protection from a kick, punch or blow – or blunt objects such as piece of iron, chair, table, bricks, etc. Emergency Body Armour® is a new rapidly deployable ‘device’ offering the latest in globally respected and field-tested body armour technology, displaying truly outstanding protection from edged weapons, such as machetes and knives. Please view our dedicated website (click here). 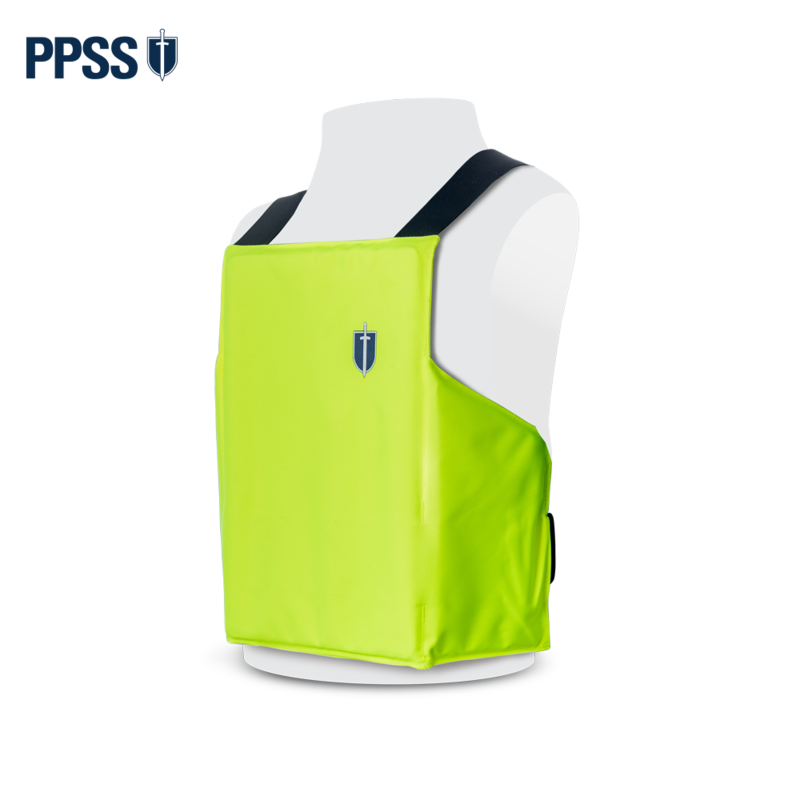 Following a number of well documented knife attacks on civilians, law enforcement officers and soldiers in the UK, Israel and several European countries in recent years, we at PPSS Group have now developed a lightweight civilian Emergency Body Armour ® that can be easily stored in public places and deployed within a very few seconds, in case of emergency. Times have changed, and so had the type of risks and threats we face, as well as the level of lack of respect and lack of discipline in today’s society. PPSS Group is doing its utmost to develop, manufacture specific body armour aiming to keep frontline professionals as well as civilians alive. Our latest Emergency Body Armour® is another truly superb tool to achieve precisely that! The Emergency Body Armour® will be made available to airports, train stations, hospitals, city centre hotels, shopping malls and other key locations where civilians that may flee to and seek shelter when faced by a suddenly occurring threat. Please visit our product dedicated website: www.emergencybodyarmour.com for further information.